Every couple dreams of private housing, if they do not have such. In our time it is possible to count on state assistance in this matter. However, it is necessary to observe several conditions: - married couples should not be more than thirty years and for every person in the place of their residence shall have less than twelve square meters. So how to get an apartment for a young family and build a life in their area? To help get an apartment for a young family the state offers in the framework of the Federal programme "housing for young families". Means for housing offered to young families, obtained partly from Federal budget and partly from national or regional. Received from the state grant can only be spent for housing (or payment for it), it is also allowed to spend it on construction. The subsidy is 40% of the market value of the apartment for families with children and 35% for childless families. You should pay attention to the fact that the program helps to get an apartment for a young family, and the family is considered to be such in the first three years after marriage. If a family has a child, such limitations do not apply. In the case of incomplete families with one parent is also possible to obtain subsidies if the parent has not reached thirty years of age. In case the family the child is born after receiving subsidies, participating in the family program is entitled to receive additional amounts, which also goes just to housing needs, for example to repay a loan. The size of the subsidies depends on the region, sometimes as grants to the writing off of the amount of the loan value for a fixed number of square meters. Upon purchase, the programme requires that each member of the family had no less than eighteen square meters. Remember, however, that the remaining 60 (or 65) percent of the cost of the apartment the family are invited to pay yourself, and this requires a documented steady income. 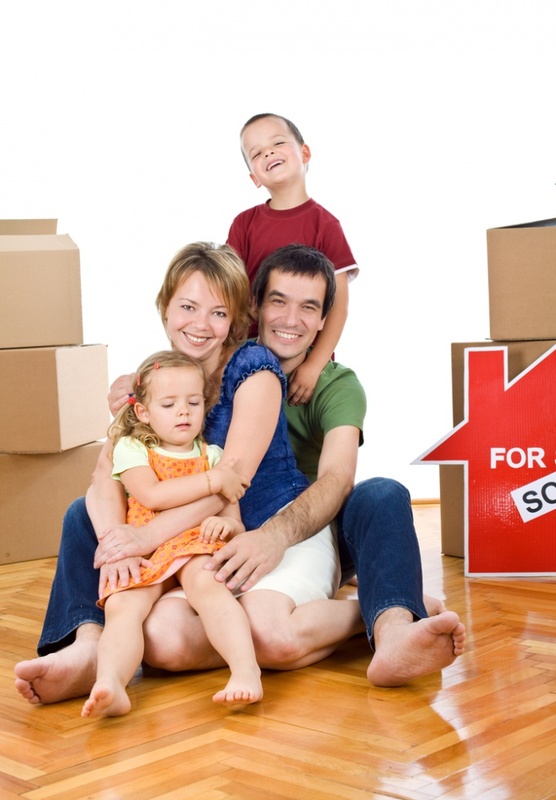 Without such income of a young family may be denied the loan even on such favorable terms. Only by combining their efforts with state assistance, the young family will be able to afford decent housing.